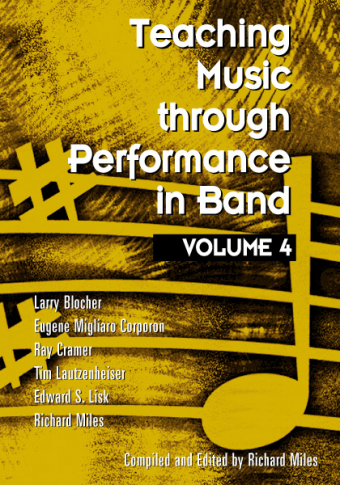 The best-selling Teaching Music through Performance in Band series continues to be the indispensable resource for band directors. 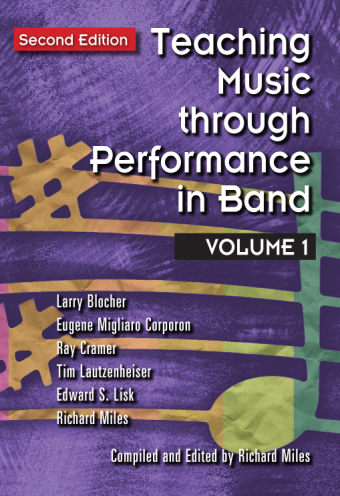 Volume 6 continues the tradition: current perspectives on major issues in the field together with tools to help band directors identify and teach the best band works being published today. 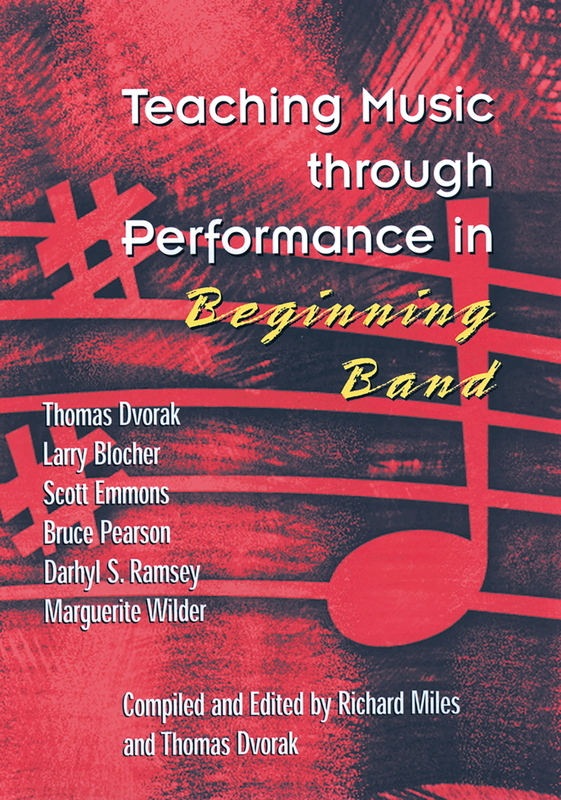 Chapters written by a team of nationally recognized band directors and teachers include “Who Always Has the Melody Most of the Time?” by Larry Blocher; “Soundings: Developing Beautiful Tone” by Ray Cramer, with input from former students; “Making a Difference” by Edward S. Lisk; “Historical Highlights of the Wind Band to 1800: A Heritage and Lineage, Part One: Antiquity to Classical” by Eugene Migliaro Corporon; “The One Who Makes a Difference: Characteristics of Master Teachers” by Tim Lautzenheiser; and “Featuring Soloists with Ensembles” by Richard Miles. 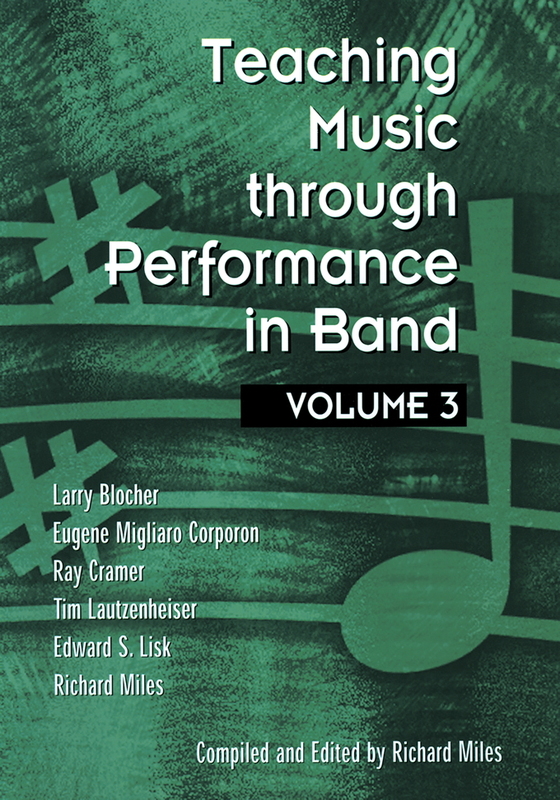 Like the other volumes in the series, this book includes extensive analyses of 100 works for band, Grades 2 to 6. 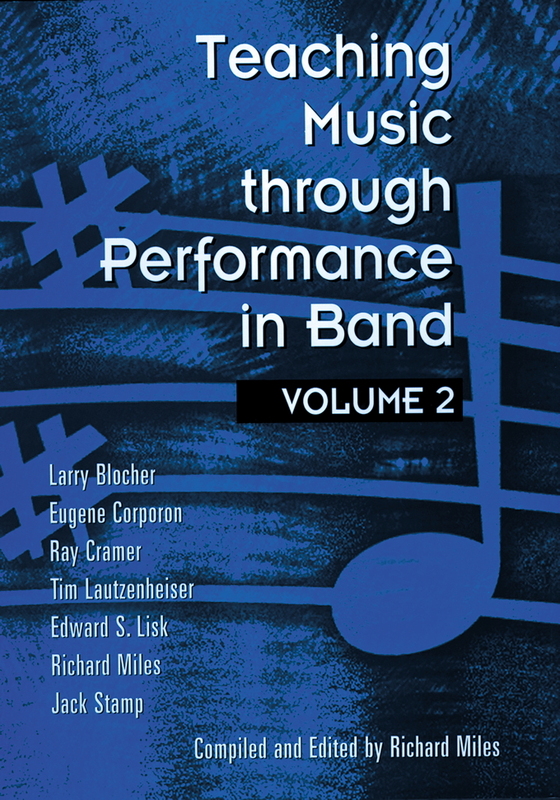 The literature selected for this volume is a true showcase of the highest level works for band being published today. 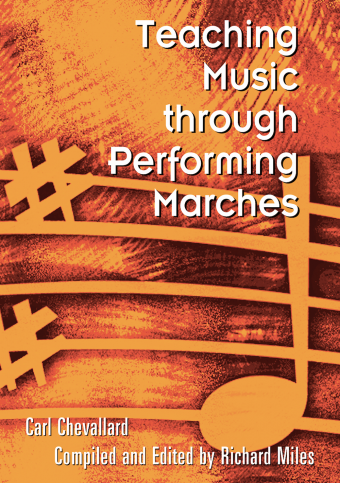 Devotees of this series will not want to miss this installment.